The Science Barge located in Yonkers, NY is a prototype, sustainable urban farm and environmental education center. It is the only fully functioning demonstration of renewable energy supporting sustainable food production in New York City. 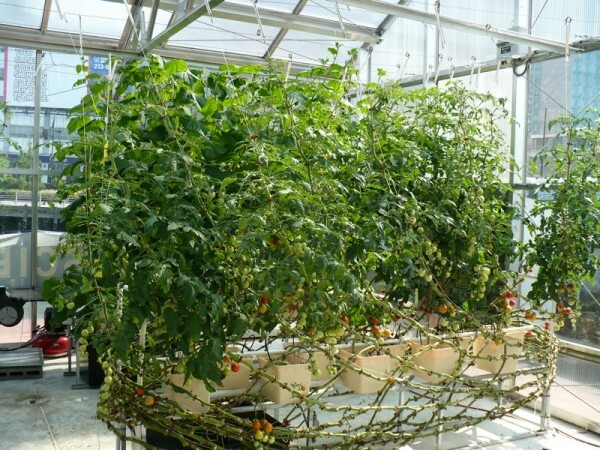 The Science Barge grows tomatoes, cucumbers, and lettuce with zero net carbon emissions, zero chemical pesticides, and zero runoff.